Wonder car, Tata Nano Specifications world's cheapest car will now come in diesel version and that to be launched in September. It is tiny car with tiny price tag. Tata Nano is the highest selling car of the year and people liked this car very much. 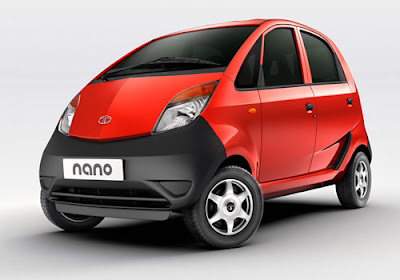 It picked up the sales in December, because of high demand Tata Nano introducing Nano in diesel car with the capacity of 600 to 700 cc powertrain. 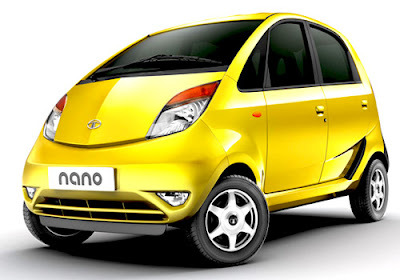 It has been heard that the car will come with increased price tag over the petrol version of Tata Nano. Tat Nano's partners for diesel projects are FEV, Ricardo and AVL. Tata Nano's smallest turbo system has been manufactured by Honeywell. 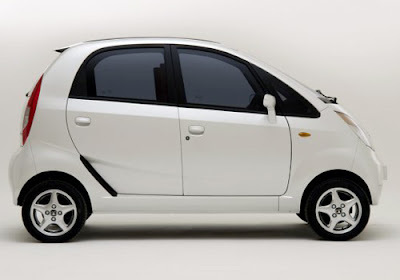 In the Indian Auto market Tata Nano diesel version has been declared the smallest and cheapest car available. The car will certainly catch attention owing to its diesel model which is unbeatable and not available in small car segment including Maruti 800 and Maruti Alto. It has been speculated that Tata Nano's diesel version will be prove fortunate for the company. In the beginning of September car will open for sale in all the showrooms across India. For expanding its market share in India company as introduced various attractive offers. The warranty period of the car as been extended for four years and the safety fetures in the car will be revised. Currently the car is going through fixation of sales prices and safety issues.